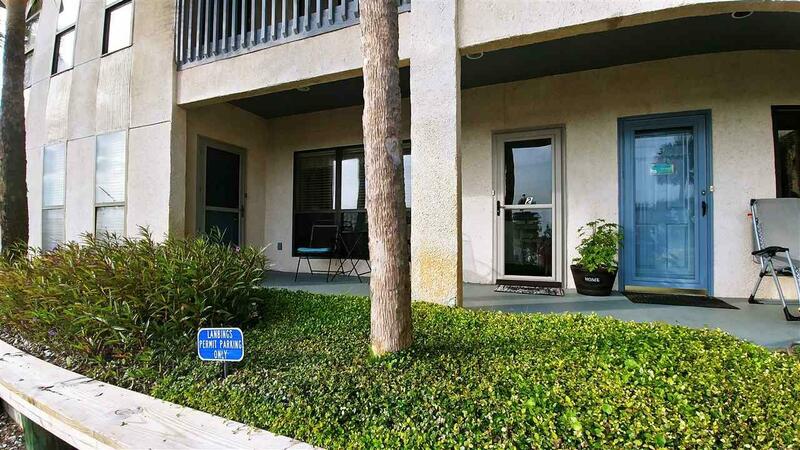 Make this Carrabelle riverside condo your own little piece of Forgotten Coast paradise. 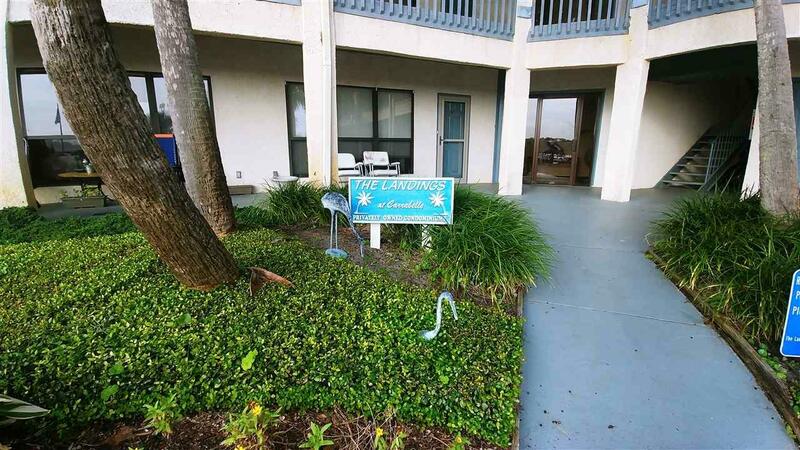 This 1 bedroom 1 bath is fully furnished & ready for you to bring your boat and your suitcase. Launch the boat at the Moorings Marina and take the short ride out of the river into the Bay & on to the Gulf of Mexico. The unit has been well kept and is in great condition. An American Standard Shower with seat & grab bars was installed mid 2018 for easy assisted access. There is an outdoor patio with privacy fence covered by the deck above. On the front porch area, you can sit, enjoy the river and see the boats come and go from the Marina. 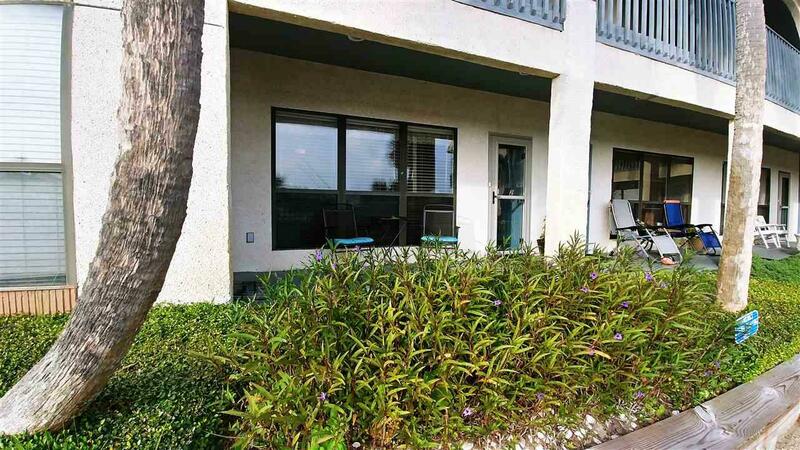 Condo owners have access to the pool at the Moorings. There is 1 paved parking space per unit. 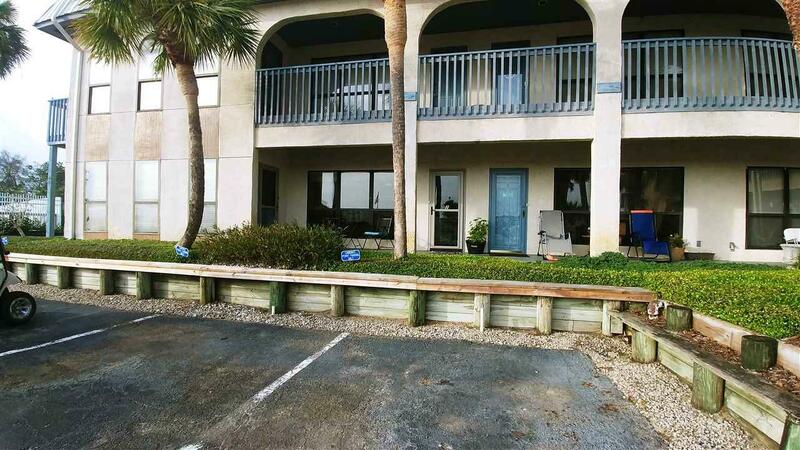 THIS CONDO HAS NO DAMAGE FROM HURRICANE MICHAEL and is high & dry. This unit is also being advertised as a rental at $1000 per month, includes water, sewer, garbage, exterior maintenance, cable and internet. Fee Includes Common Area Community Pool Exterior Maint.